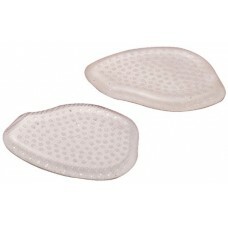 Flamingo Gel Metatarsal Pad helps in curing the pain caused by calluses, metatarsalgia, capsulitis and neuromas. This gel material is oil based, non-toxic and non- allergenic. Place the arch support in the shoe you want to wear.